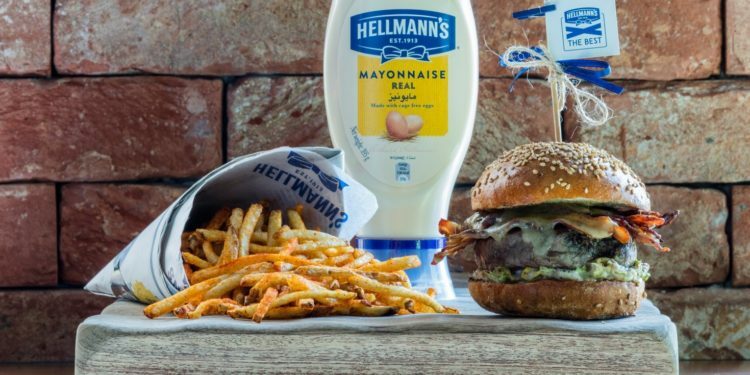 Known for creating the world’s number one mayonnaise, Hellmann’s, is all set to launch in the GCC food service sector. Hellmann’s products are made using the finest ingredients and it is these ingredients that create the high-quality product for which Hellmann’s is – and has always been – known. 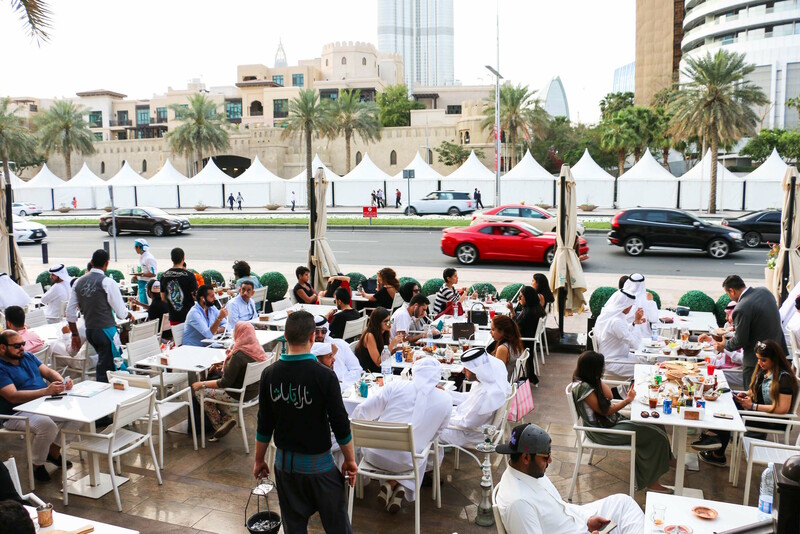 To celebrate the launch of the brand in the region, Hellmann’s will introduce ‘Hellmann’s X The Best’ – an initiative in which Hellmann’s will team up with a myriad of prominent restaurants in Dubai to make the best burgers in the city. These limited-edition burgers will be specially created for Hellmann’s and will give consumers a chance to tantalize their palates like never before. “We also want to help provide Chefs in the Food Service arena with the very best professional ingredients and brands, that we know our diners will love. 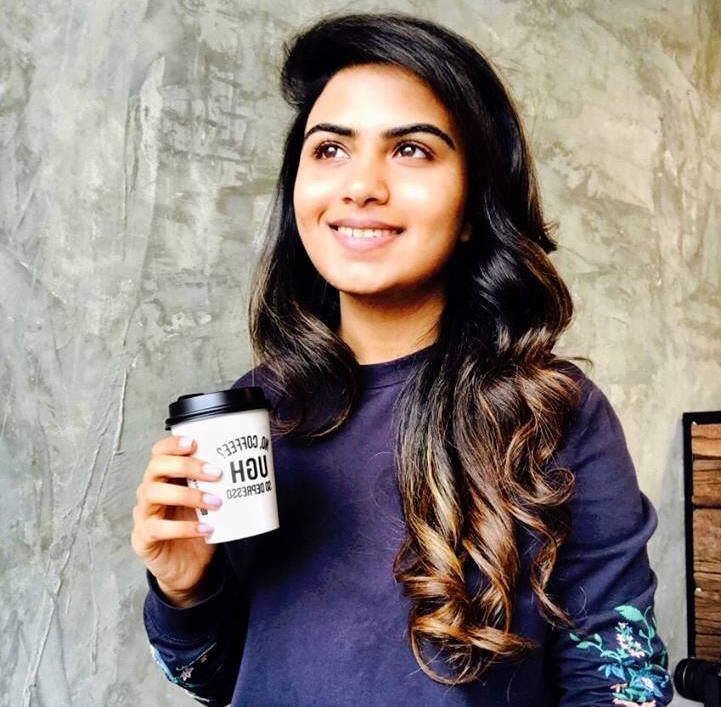 Collaborating closely with several restaurants, the Chefs have crafted some truly delicious and inspiring burgers using Hellmann’s that will be featured throughout the campaign”, said Melinda Taylor, Foods Marketing Director, Unilever Food Solutions Middle East, Africa & ANZ. 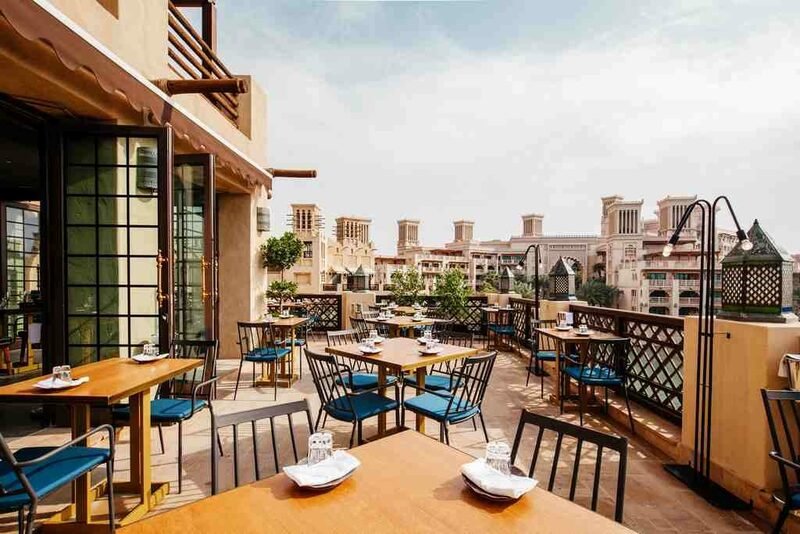 The first restaurant that Hellmann’s will be collaborating with is the ever so popular, homegrown restaurant, folly by Nick & Scott in Souk Madinat Jumeirah. The limited-edition Hellmann’s X folly burger is stuffed with a juicy wagyu with melted smoked Applewood cheese and crispy slices of maple glazed veal pancetta with a generous drizzle of pecan ranch sauce made from Hellmann’s #1 mayonnaise in a special sesame seed sourdough bun. The limited-edition Hellmann’s X folly Burger, accompanied with a side of fries, will be available at folly by Nick & Scott in Souk Madinat Jumeirah from 23rd March 2018 to 25th March 2018 for Dhs 99. Reservations are essential as the number of burgers produced daily are limited. My obsession with perfect teeth continues!